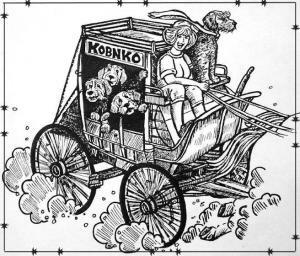 The dogs of Kobnko are selected and bred following the highest of standards. but foremost they are our beloved friends and companions. 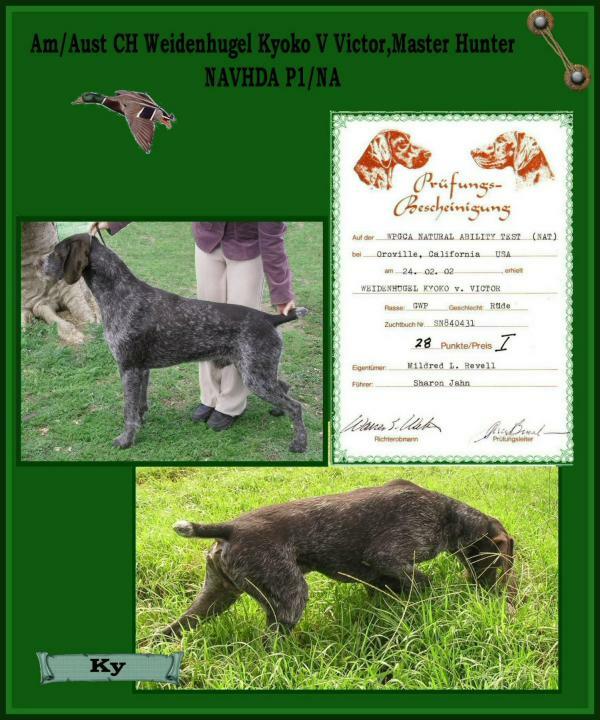 Experienced breed Knowledge for 30 years concentrating on developing the breed correctly. Dedication to the breed, we are not a multi breed kennel. Our Breeding Program is not designed to sell puppies, but to improve the breed ,Increasing Genetic diversity. The breed is our passion not a business. Therefore only a limited puppies are available to selected working homes. 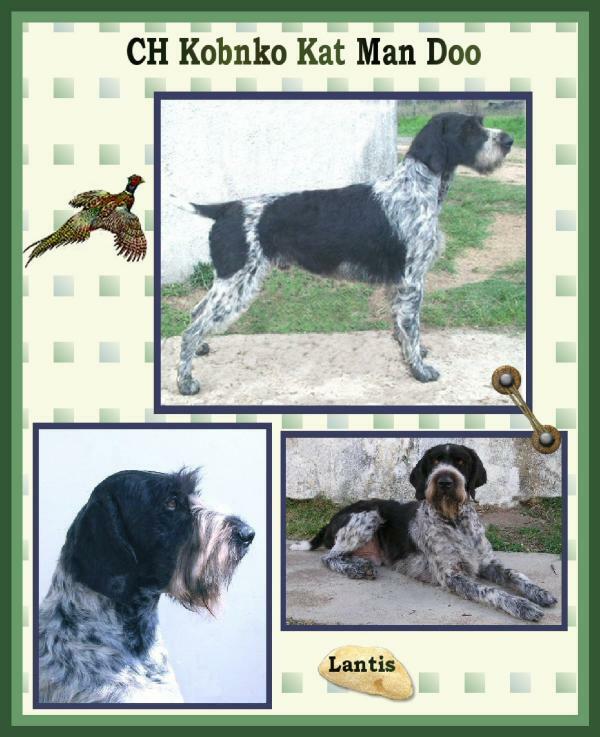 We breed for Health, Versatility All Disciplines, Intelligence, Conformation Conforming to Australian FCI Breed Standard. Power Hunters, All Game All Terrain. Imported European Working Bloodlines. We welcome any inquiries about our dogs, or breed questions in general. He is sire of Multiple winning Group and In Show Progeny in Australia and Europe, Also the sire of Champions in Australia and USA. Proving he is a Producer of quality. Multi Champion multi Group and In Show winning Ret trial Progeny in Australia and overseas. Tom is sired by Am/Can Ch Ripsnorters It's Showtime. Schultz passes on his All time winning attributes proving continued success as a Top producer internationally of Multi show winning progeny. 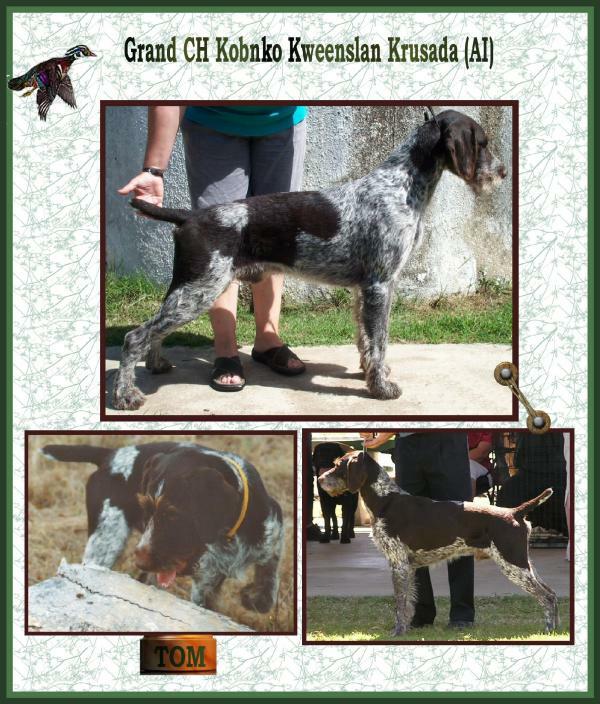 And the only Black and White GWP with double titles. conforming to the ANKC breed standard. We strive for excellence in our breeding program with the future in mind. 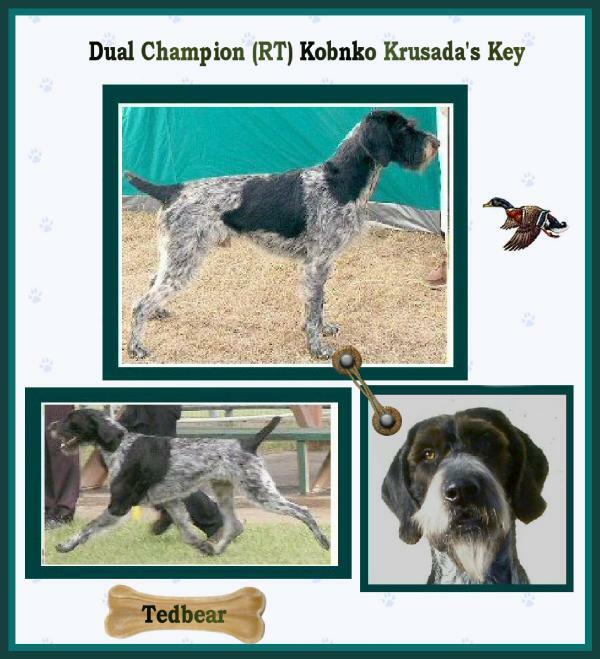 Kobnko Kennel Partner - Ian Bradshaw "Tasmania"
Be sure to visit it.